Modelling replicated genomics time series data sets is challenging for two key reasons. Firstly, they exhibit two distinct levels of variation — the between-transcript and, nested within that, the between-replicate. Secondly, the typical assumption of normality rarely holds. Standard practice in light of these issues is to simply treat each transcript independently which greatly simplifies the modelling approach, reduces the computational burden and nevertheless appears to yield good results. 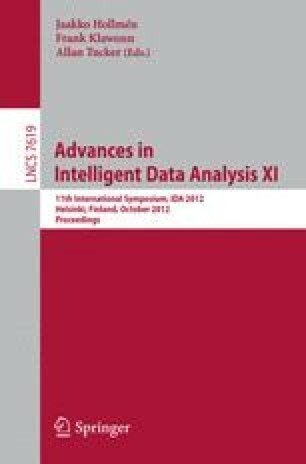 We have set out to improve upon this, and in this article we present a multi-level reduced-rank functional PCA model that more accurately reflects the biological reality of these replicated genomics data sets, retains a degree of computational efficiency and enables us to carry out dimensionality reduction.